As the largest ski resort in Switzerland, 4 Vallées (or Les Quatre Vallées) has a lot on offer for visitors and residents looking for a vibrant destination. 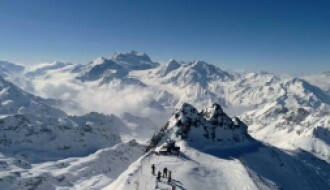 With 412km of slopes over 6 resorts located in four valleys, this resort has a great deal for skiers to enjoy. Six interconnected resorts mean that there is a huge area to explore, with each area offering something a little different for visitors and residents. 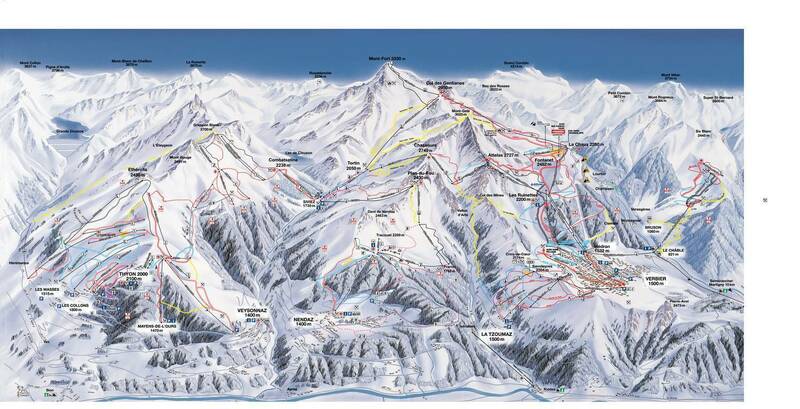 The resorts include Verbier, la Tzoumaz, Bruson, Nendaz, Veysonnaz and Thyon. 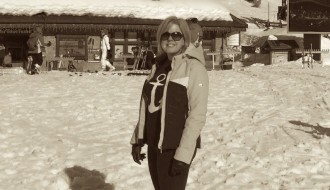 They are easy enough to travel in between, which means one day you can be enjoying the views of the Matterhorn from Thyon, and the next, sampling the nightlife in Verbier. The elevation ranges from between 821 and 3,330 metres, resulting in a wide variety of landscapes and terrain to explore. Steep powder snow slopes are ideal for advanced skiers to challenge themselves, and there are many more slopes ideal for intermediate and above skiers. 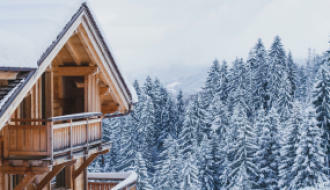 Once you’ve had enough skiing, there are a great deal of additional activities on offer, including dogsledding, hiking, snowshoe trails, paragliding and snow golf to name a few. 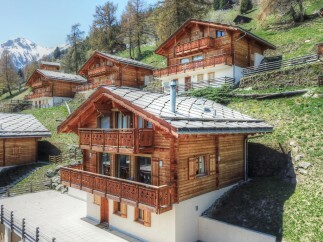 Residents and visitors have little chance of getting bored on their trip to 4 Vallées.